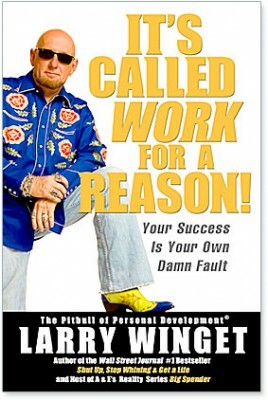 I’ve been a fan of Larry Winget for quite some time and listened to his book, It’s Called Work for a Reason! : Your Success Is Your Own Damn Fault while covering lots of miles on our family vacation. I love his straight-forward approach to what used to be very simple concepts. I also liked that the whole family listened to the entire book. Sure, they were a captive audience, but it made me happy that it seemed to sink in but Dawn actually asked me to start it up again after a meal stop. If you are not familiar with Larry Winget, this is a great introduction. 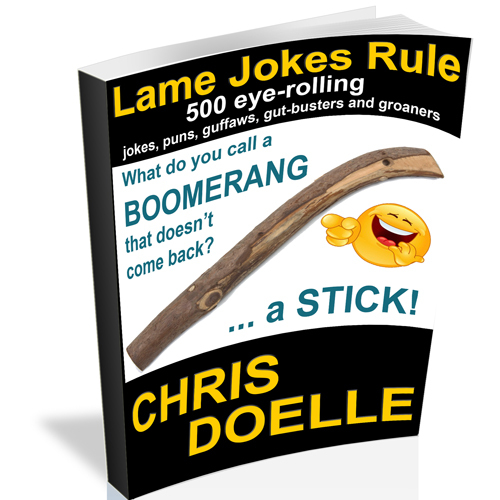 His in-your-face style of laying out common sense information is a great fit in this politically correct and perfectly worded world. Not only is this a good read for anyone wanting to skip all the mumbo-jumbo and new-age analysis of self improvement, but it is full of sentiments that EVERY teenage should hear.